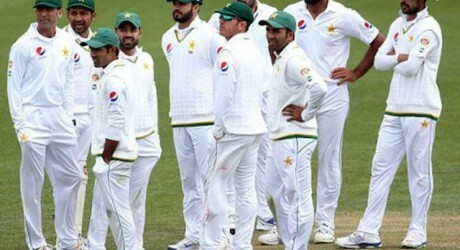 Dubai, In the test ranking announced by International Cricket Council, Pakistan is remained on the 7th position in the ranking. 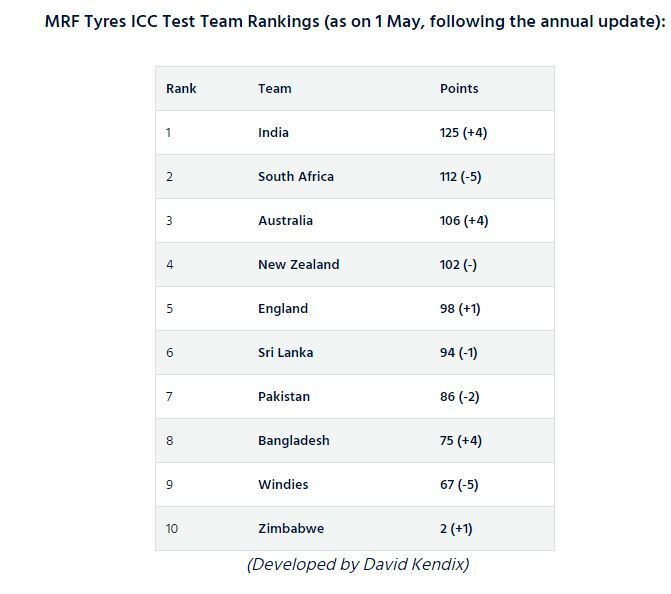 ICC has announced the new ranking but there is no change in the previous ranking despite of change in the points. 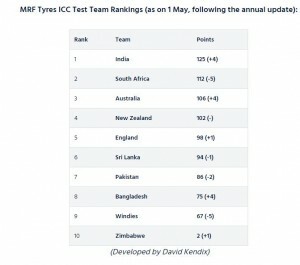 According to the new ICC test ranking, India gained four more points and it kept its first position. South Africa lost 5 points but it maintained its second position. Australia, New Zealand and England are present at the third, fourth and fifth positions respectively. Sri Lanka has maintained its sixth position while Pakistan has maintained its 7th position but Pakistan lost two points. Bangladesh is at the eights position and West Indies has maintained the ninth position while Zimbabwe is standing at the final position. ICC has given the test status to two more teams like Ireland and Afghanistan. 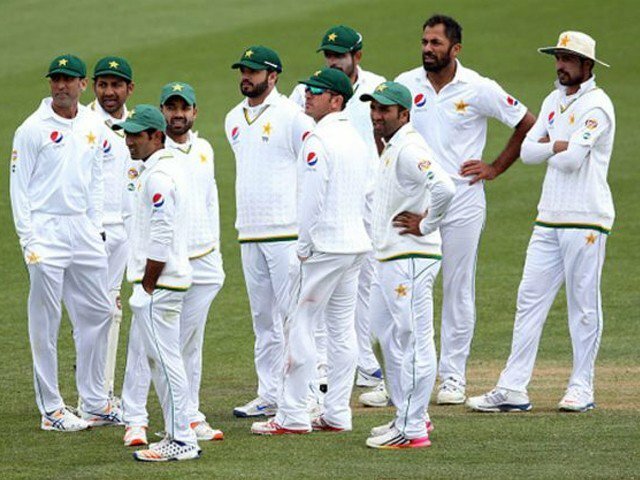 Ireland will play its first test match against Pakistan at Dublin from 11 to 15 May 2018 and Afghanistan will play the first test match from 14 to 18 June 2018 against India.